Beyonce is getting a writing award from the New York Association of Black Journalists for a story she wrote for Essence last year, "Eat, Play, Love." Add "journalism award" to the ever-growing list of Reasons to Want to Be Beyonce. The pop diva and new mom is slated to pick up a writing award this month for the story she penned for Essence magazine last year, the New York Daily News reported. The New York Association of Black Journalists is set to hand Bey a prize on May 15, honoring her July 2011 article "Eat, Play, Love," in which she described her nine-month break from the music business in 2010. That story stressed the importance of relishing life's "tiny moments" — which in Bey's world meant developing a taste for artichoke, leaping from yachts, spending time with Jay-Z and giving herself a "creative reawakening." The journalist group handing Beyonce the award aren't the only ones impressed by her writing. "She's a real writer. We had to edit her, but everyone gets edited except Toni Morrison," Essence's entertainment director told the Daily News. 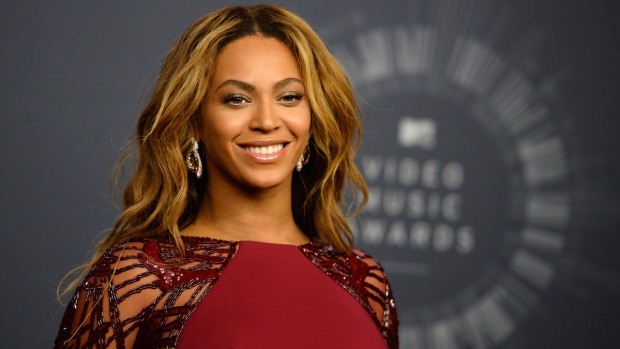 Just last month, Beyonce was crowned People magazine's World's Most Beautiful Woman for 2012. She's also kept busy parenting new baby Blue Ivy, updating her new Tumblr and sharing her love of First Lady Michelle Obama.